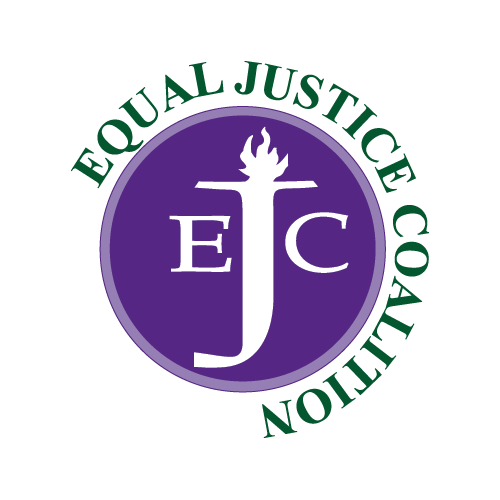 The EJC’s legislative funding campaign calls on state lawmakers to adequately fund the Massachusetts Legal Assistance Corporation (MLAC) line item in the Fiscal Year 2018 state budget. MLAC is requesting $23 million in the FY18 budget of the Commonwealth. • On January 25, Governor Baker released his FY 2018 budget, recommending $18,180,000 for MLAC, an increase of $180,000 over FY2017. • On April 10, the House Ways & Means Committee released its budget proposal, recommending $19.5 million for MLAC, an increase of $1.5 million over FY2017. • On April 25, the House passed its FY2018 budget, including $20 million for MLAC, an increase of $2 million over FY2017. • On May 16, the Senate Ways & Means Committee released its budget proposal, recommending $18 million for MLAC, level funding compared to FY2017. • On May 25, the Senate passed its FY2018 budget, including an amendment that added $2 million in funding for MLAC, for a total appropriation of $20 million. • On July 7, the Conference Committee released its budget, including $18 million for MLAC. 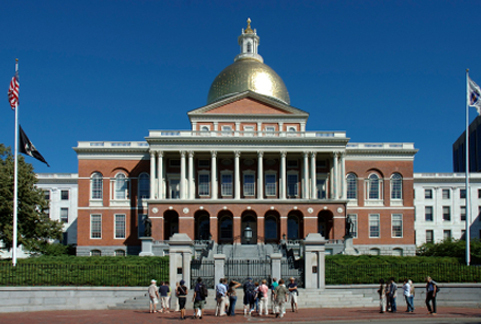 • On July 17, Governor Baker signed the FY18 budget, including $18 million for MLAC, keeping civil legal aid funding at the same level as FY17.